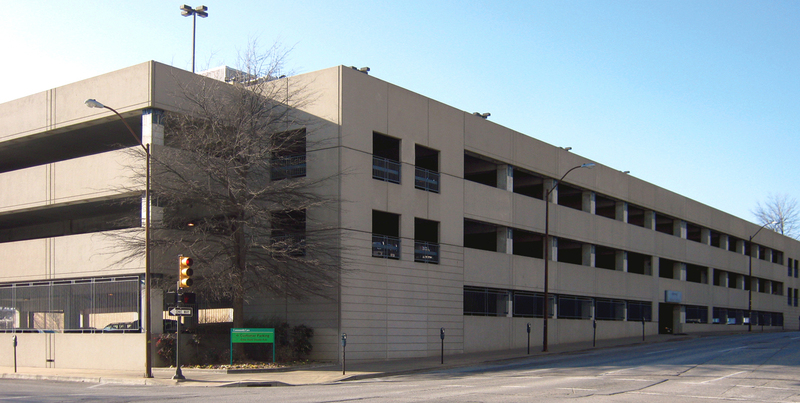 CommunityCare is one of the largest insurance companies in Oklahoma, serving over 500,000 individuals across the state. Founded in 1993 as the managed care organization owned and operated by Tulsa’s Saint Francis Hospital and St. John Medical Center, CommunityCare was the first of its kind in Tulsa. 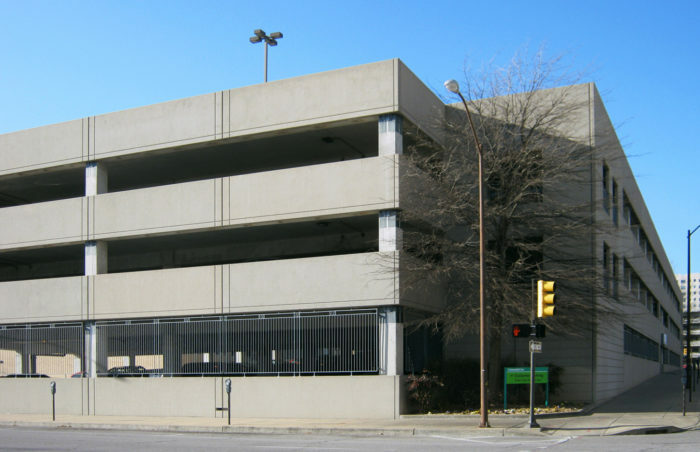 As the company grew, they identified the need for more staff and customer parking at its Tulsa offices. Wallace Engineering provided structural engineering services for this four level, 131,000 square foot parking facility on a fast track schedule. 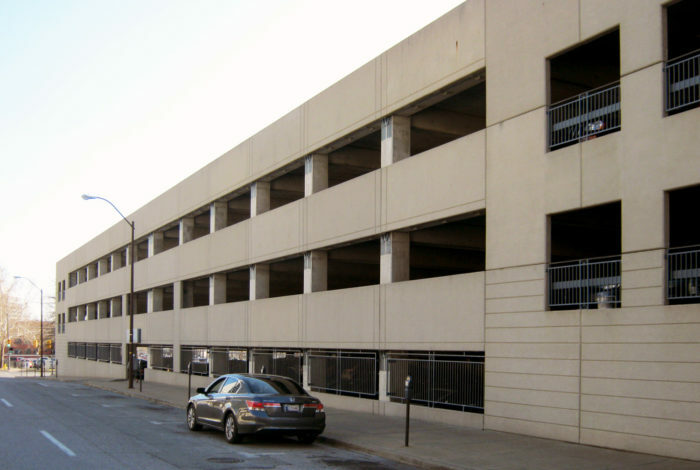 This facility utilizes a single-helix ramp and one level bay for a capacity of over 500 cars. The structure is a site-cast post-tensioned concrete frame with precast exterior panels. 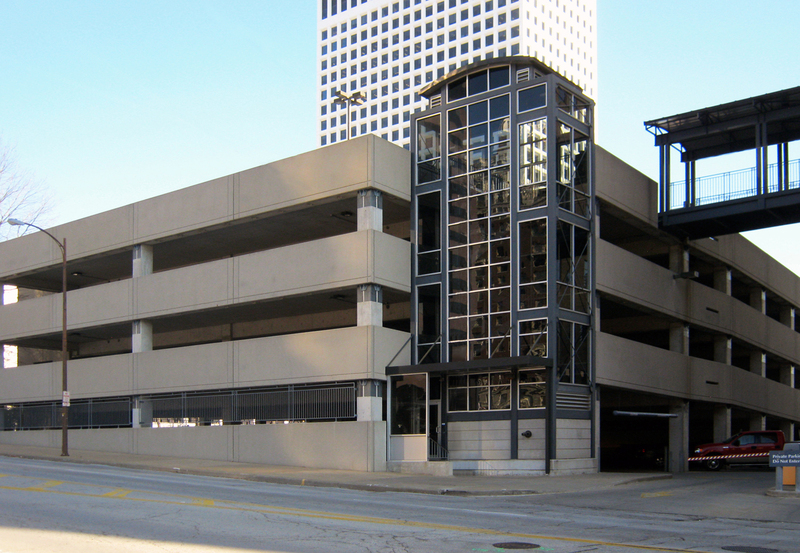 The result is a durable, crack-free open air parking structure built well within the owner’s budget.